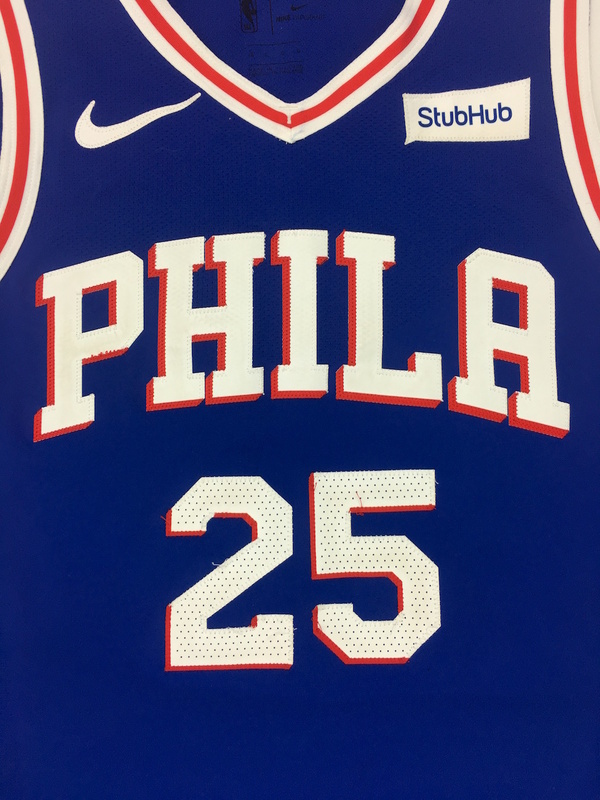 Ben Simmons is one of the brightest and most versatile your talents in the NBA with a vast array of skills that has propelled the 76ers back into the playoff race each season. 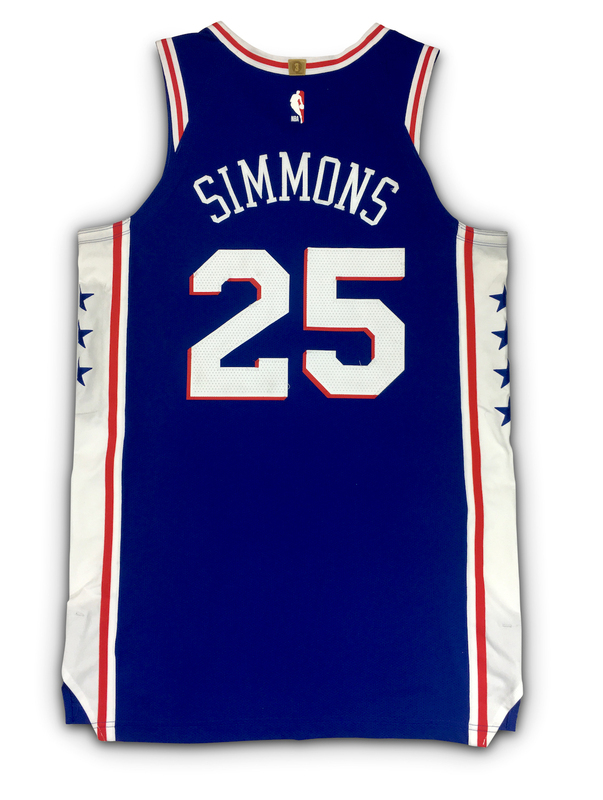 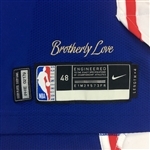 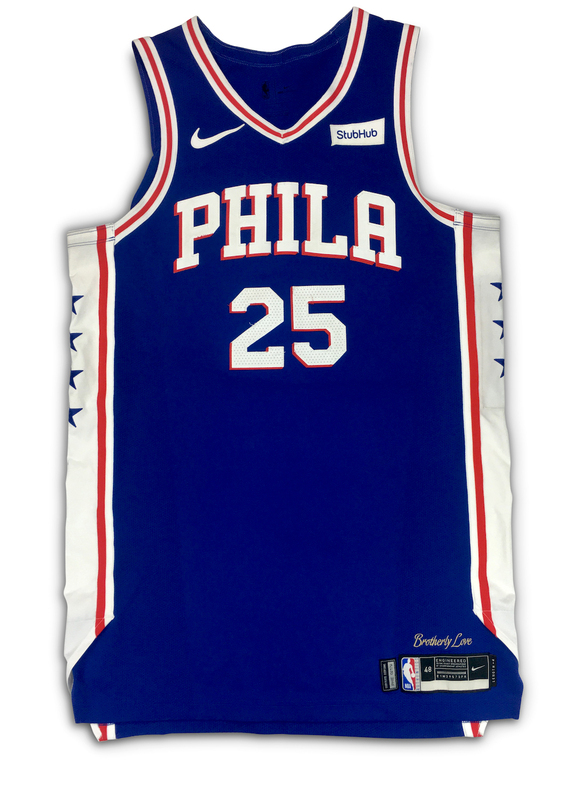 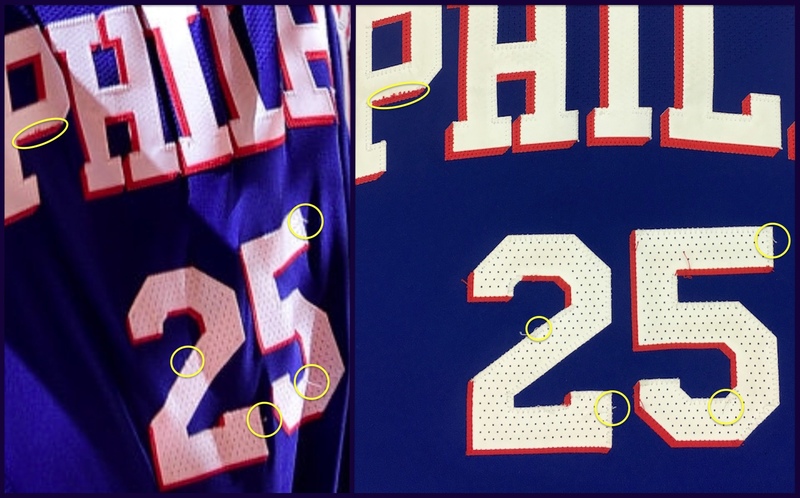 Presented here is a 2018-19 Philadelphia 76ers road jersey worn by Ben Simmons on Jan. 2nd 2019 versus the Phoenix Suns. 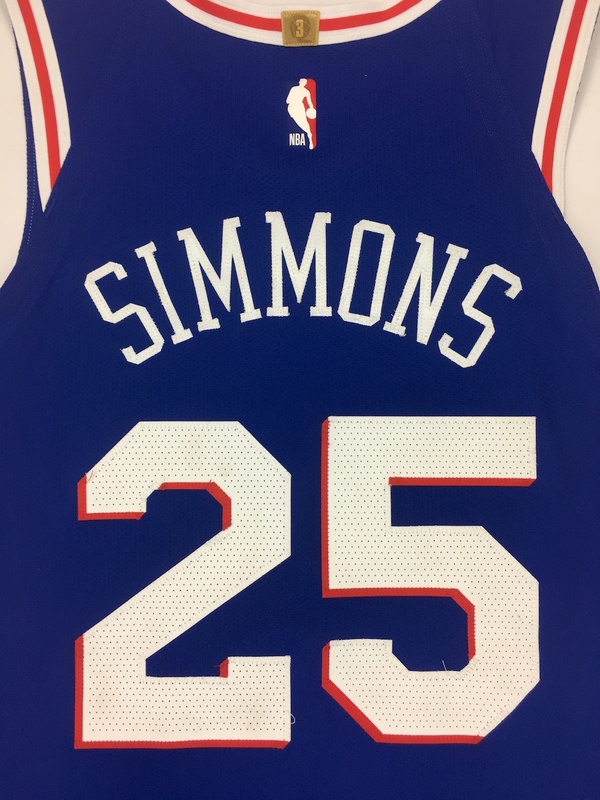 After the game Ben Simmons gifted this exact jersey to a fan just outside of the tunnel. 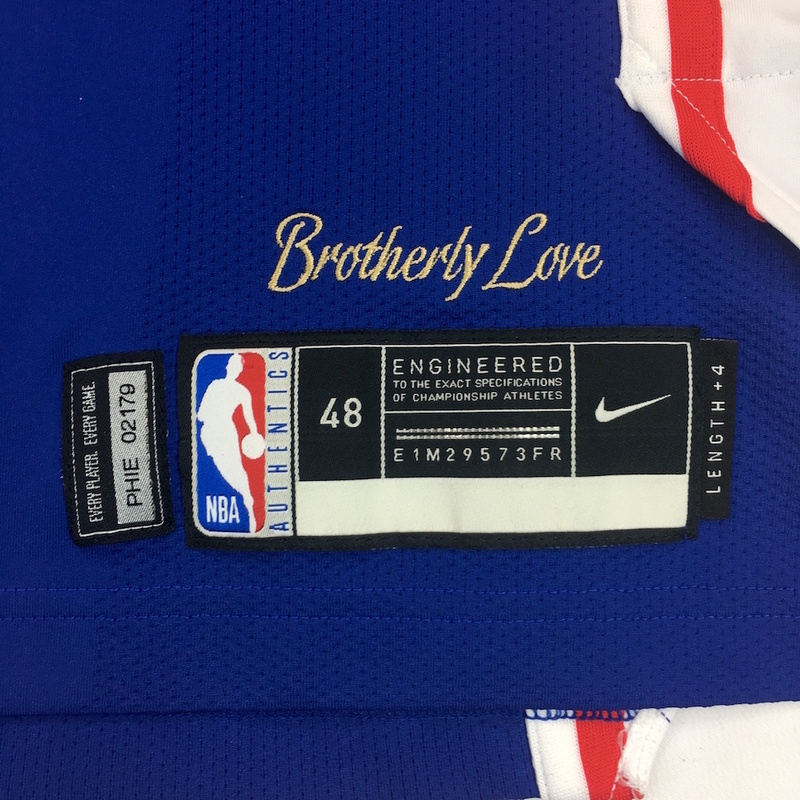 The fan who received the jersey consigned it to auction after dealing with a tragic death in his family. 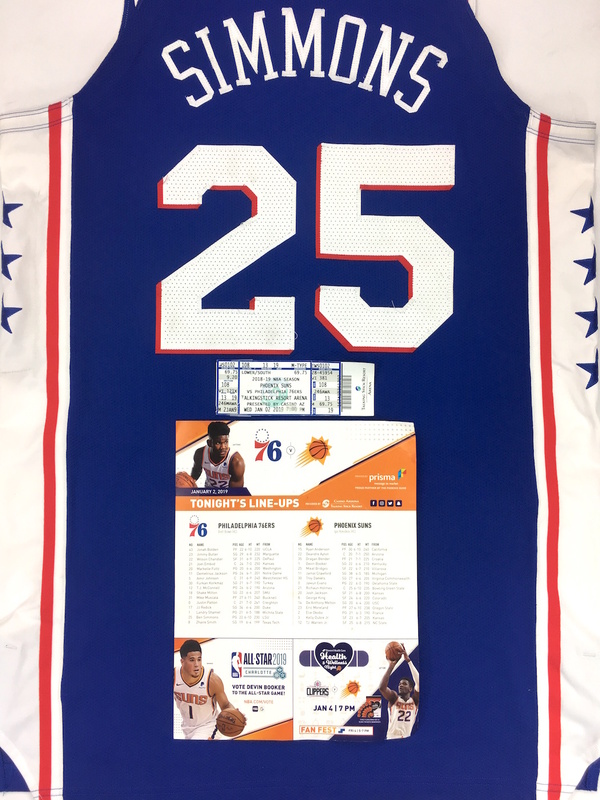 The jersey comes with a game program and ticket from the game. 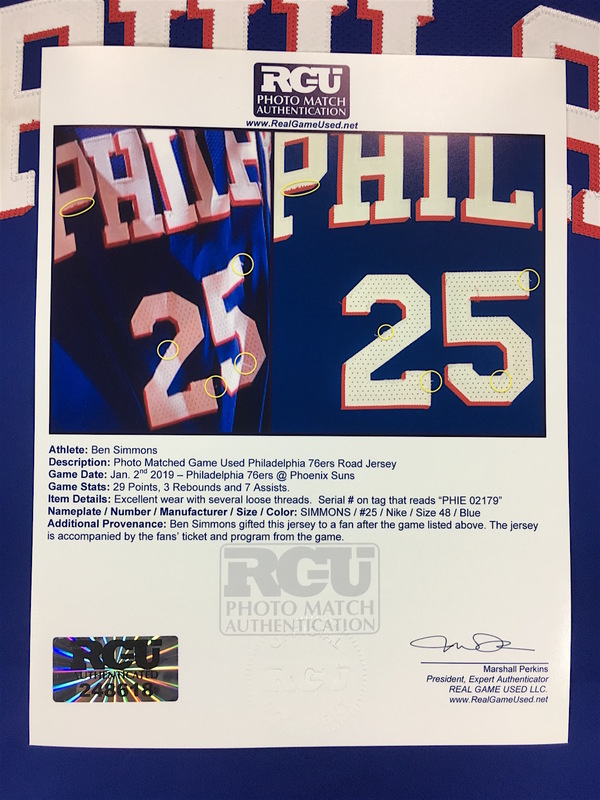 The jersey is conclusively photo matched and comes with a Photo Match LOA from RGU (Real Game Used).